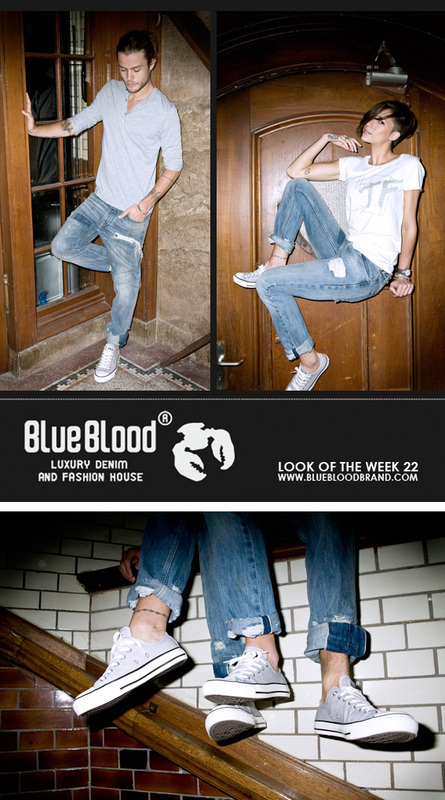 This Thursday sale will start at our Blue Blood stores. 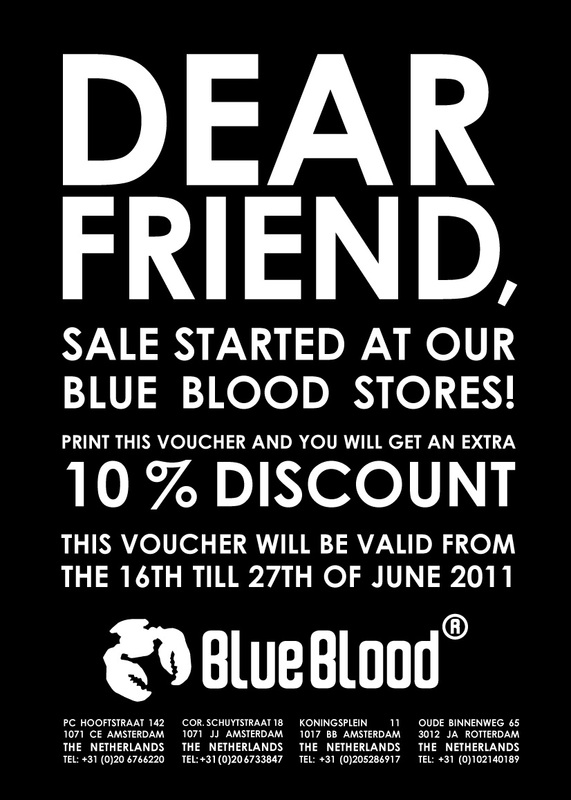 Print the flyer below and come to one of our stores from Thursday 16th till 27th of June and receive 10 % extra discount! We hope to see you soon!